Are you looking for a sports car? Come test drive the all-new 2018 Subaru WRX Sport sedan at your local Subaru dealer in Montreal! Offering a host of amenities and powerful engines, it trumps its rival, the 2018 Volkswagen Golf GTI Autobahn. Come and see the 2018 WRX closer as of today. We are located not far from the West Island, Laval and the North Shore! In the meantime, here are some of the highlights of our sporty sedan. Unlike the 2018 Golf GTI Autobahn, which offers 220 horsepower, the WRX Sport offers you the choice between a powerful 268 horsepower 2.0-litre engine, or a more powerful 2.5-litre engine culminating at 305 horsepower. These engines are paired with a 6-speed manual transmission, a close-ratio 6-speed manual transmission or a Sport Lineartronic with manual 6 or 8-speed mode. Get ready for a driving experience like you've never had before! 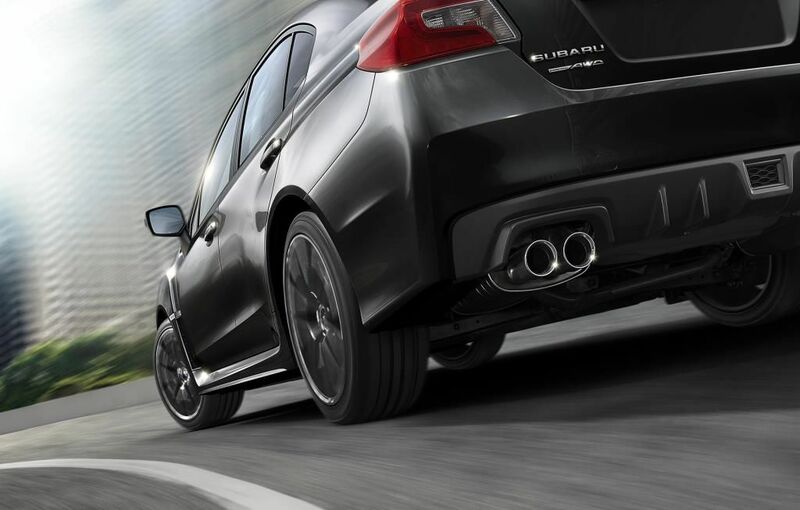 The WRX features the legendary Subaru symmetrical all-wheel drive system, giving you therefore increased performance, stability and manœuvrability. Come for a test drive today at Subaru Montréal and you'll see why so many buyers prefer it to the 2018 VW Golf GTI! 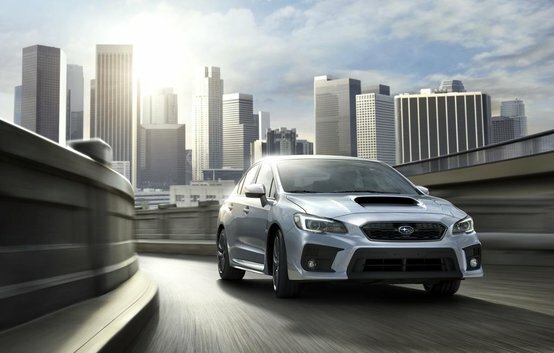 In addition to offering you exceptional performance, the WRX Sport sedan has a host of features and amenities. Among these, you could find, depending on the options chosen, a 440W Harman Kardon audio system, a rear-view camera, a 6.2-inch touch screen, push-button start, dual-zone A/C, 17 to 19-inch wheels, fog lamps and so much more. Do not wait any longer and come for a test drive with the all-new 2018 Subaru WRX Sport sedan at your Subaru dealer in Montreal, not far from the West Island, Laval and the North Shore, and take advantage of Subaru's exceptional financing offers and promotions!